Although Juri is young, he lives in constant fear of dying. 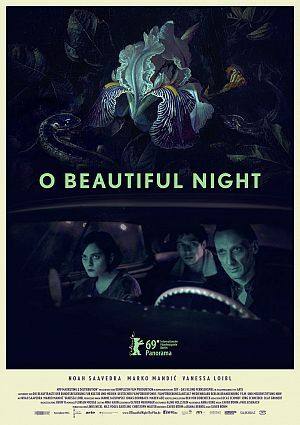 One night he meets a dark figure who claims to be Death incarnate and so begins a bizarre trip through the night, during which Juri meets and falls in love with Nina. But come dawn, one of them must die.